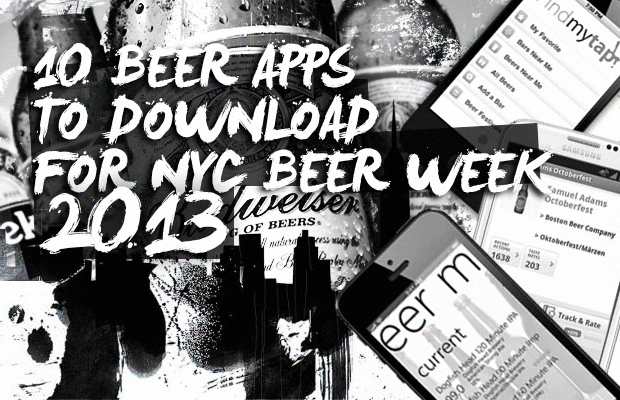 If you haven’t caught wind of it yet, it’s officially Beer Week in the Big Apple. And since the weekend is upon us: Could there be a better time to bask in the rich and bitterness taste of your favorite brewskis? Rhetorical. So now it’s time to plan the weeklong celebration. Only problem is you have no clue how or where to start. Pretty sad when considering you’re sober state at the moment. It’s cool though, as all you’ll need is a smartphone and these must download brew programs. Time to get your drink on in the city with the help of these beer-inspired mobile apps. Bottoms Up!